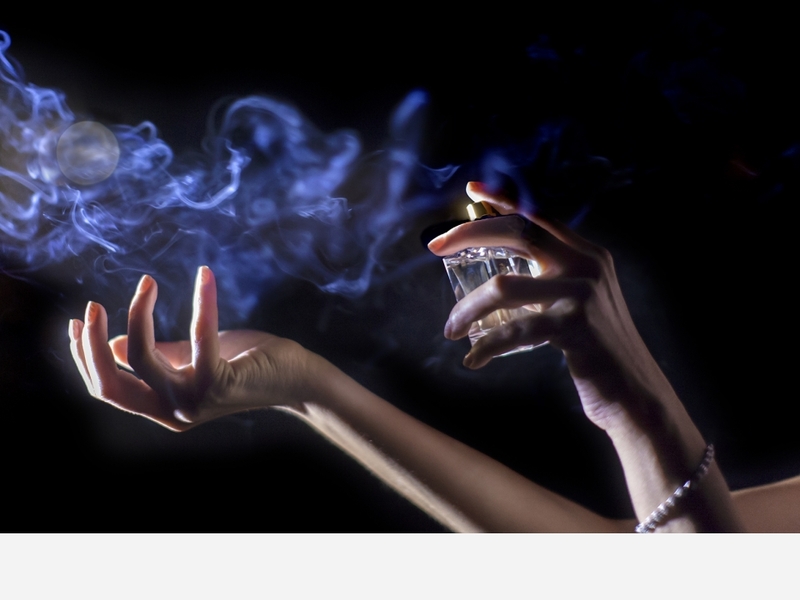 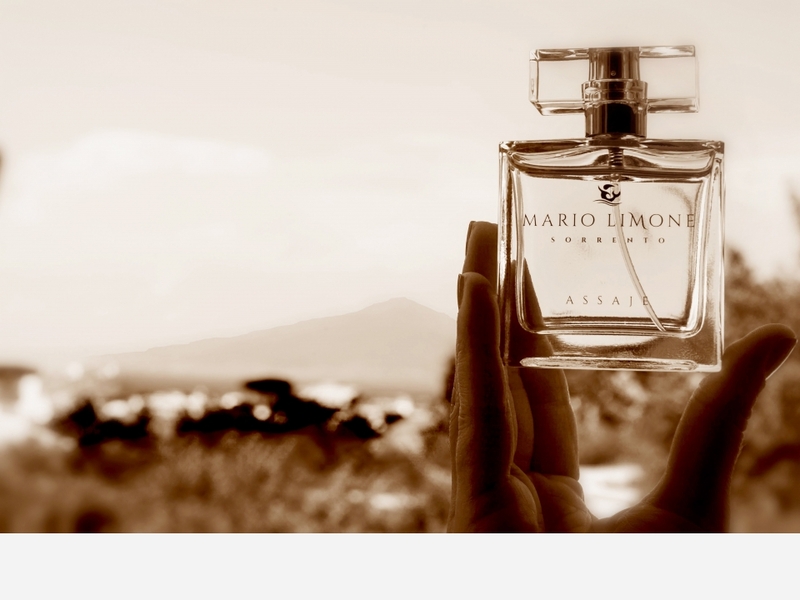 The Limone Family have already established in their surname the destiny of a land, of its perfumes and its essences. 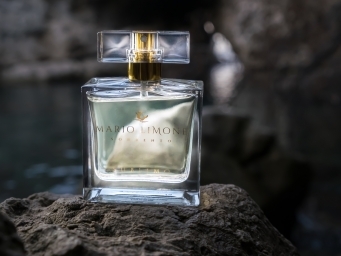 Since the 70’s, Mario Limone and from now with his sons Gino and Maurizio, have sought to give the scent of Sorrento’s sea, through the constant attention of the perfumery, cosmetics and well being. 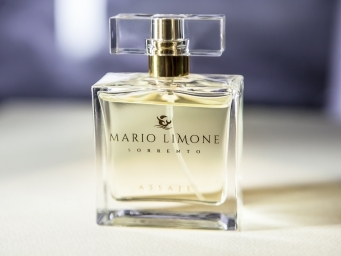 Our renowned showrooms, represent a territorial mark for the beauty and authentic scents of the land that you can keep with you through Assaje and Sublimo, the new pearls of Mario Limone Art Perfumery. 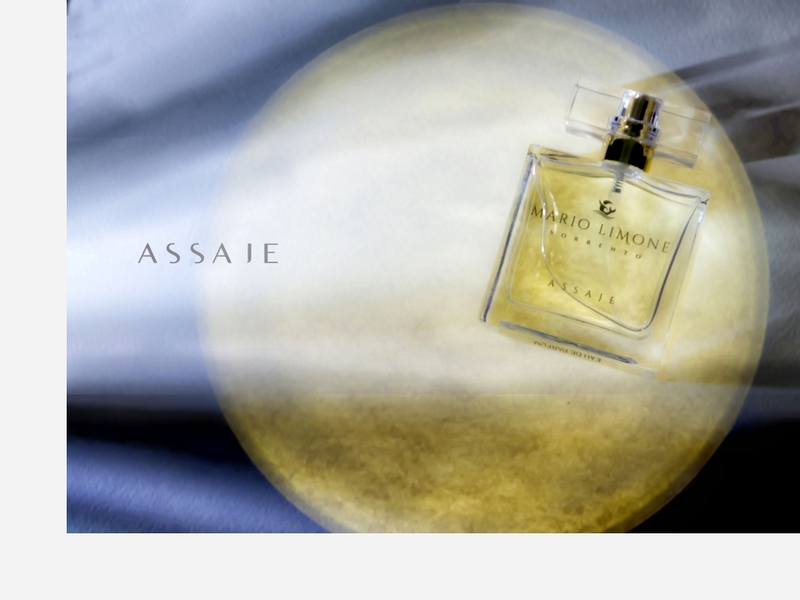 The fragrance ,"Assaje", combines all the power of the lemon scent, undisputed symbol of our land. 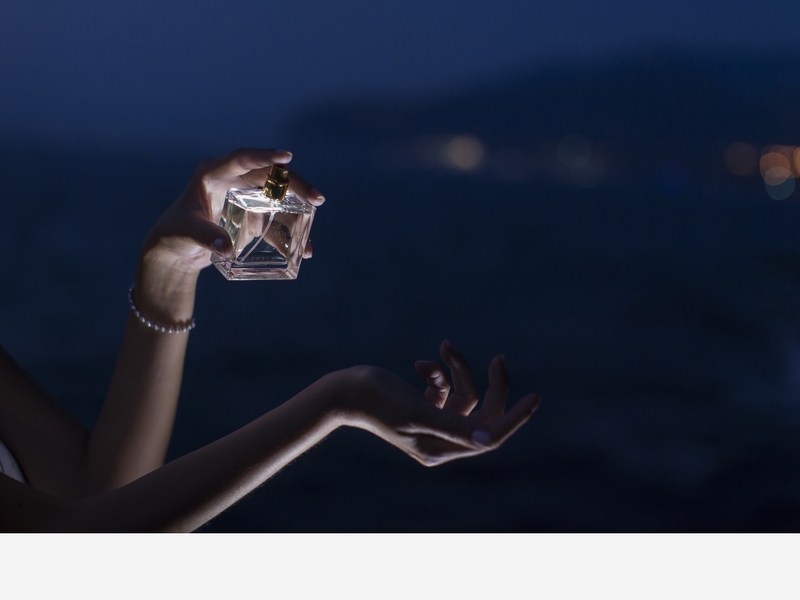 The fragrance "Sublimo", is inspired by the legend of the land of the Sirens.